from the best manufacturers in the country. Our three trucks can bring you your clay from southeastern PA to southwestern VA.
Click here to see approximate delivery charges. Welcome to the Clayworks Supplies online store. 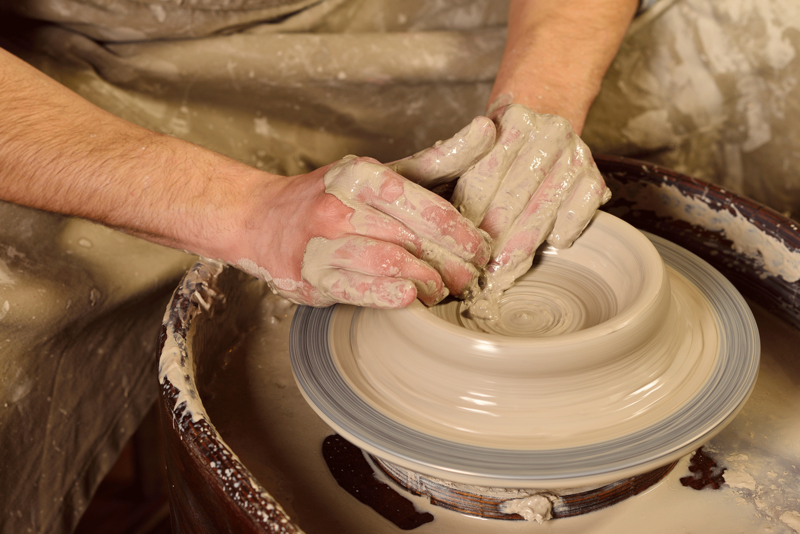 We’ve been serving ceramic artists since 1983 with the best products and the highest quality customer service. 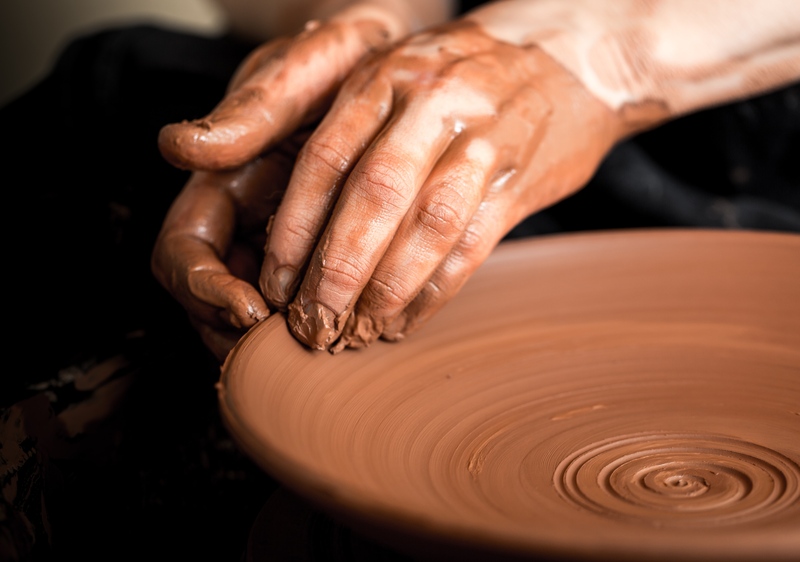 Whether you need a truck load of clay or a two dollar tool, whether you are pursuing your hobby, are a teacher, or a professional, our job is to make it easier for you to achieve your artistic goals. Please browse the various categories below to see the complete line of products that we carry to help you unleash your creativity. 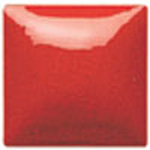 Lead-free, non-toxic opaque underglaze. 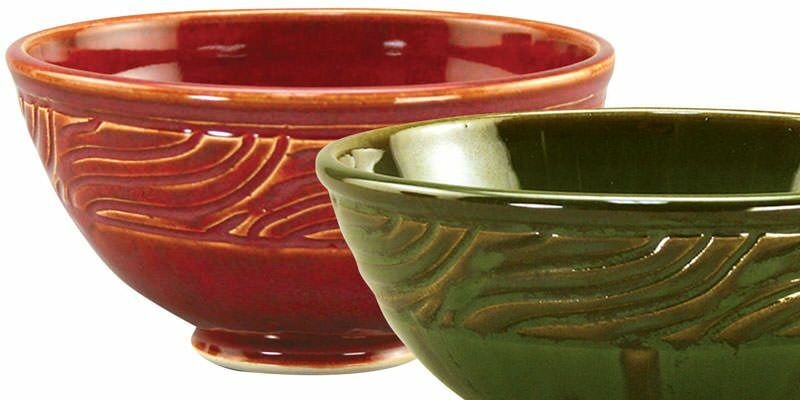 Apply one to three coats on bisque or leather hard greenware. Clear coat glaze over top. True to color tile at cone 06. May experience some color change to cone 6. Conforms to ASTM D-4236. We offer bulk discounts on clay and raw materials. Click here to learn more. See our sample of our delivery fees throughout the Mid-Atlantic region. We will be closed Friday, Saturday, and Sunday for the Easter Weekend. Enjoy the holiday and come see us soon.